The ISM attracts countless trade visitors from all over the globe to the Cathedral City every year. The most important industry meeting place impresses with its diversified, colourful spectrum of offers of chocolate and sugar confectionery, biscuits and snacks. Exclusively end products destined for sale in retail outlets are exhibited here, whereby the focus lies on new products and seasonal items. Here at a glance are a few good reasons why the ISM is not to be missed! Will you be ISM 2019 this year? 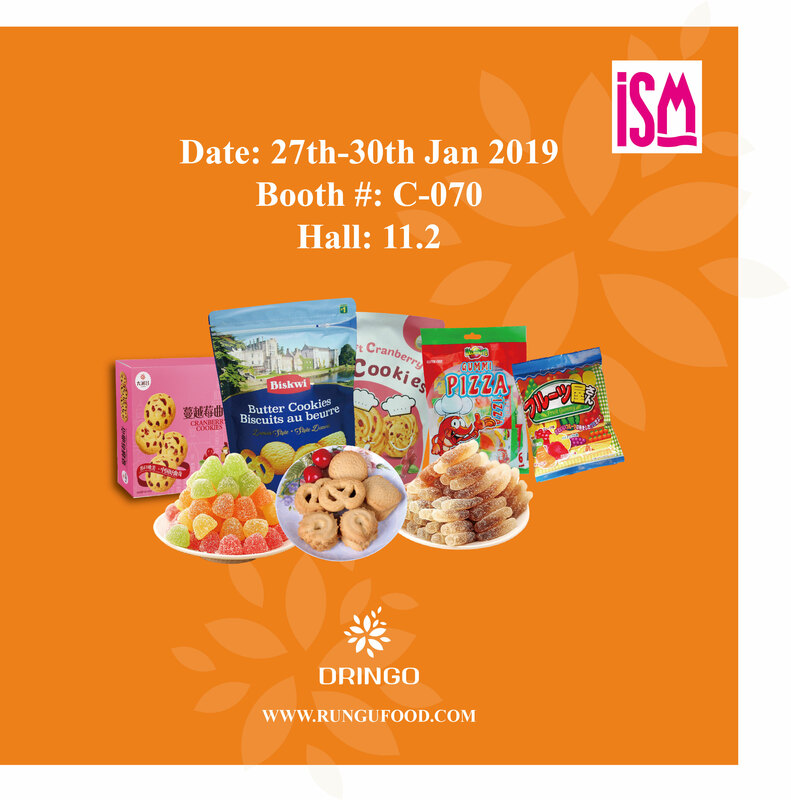 Shenzhen Rungu Food will be ISM 2019 (Internation Sweets and Biscuits Fair Exhibition), we are here to await you. 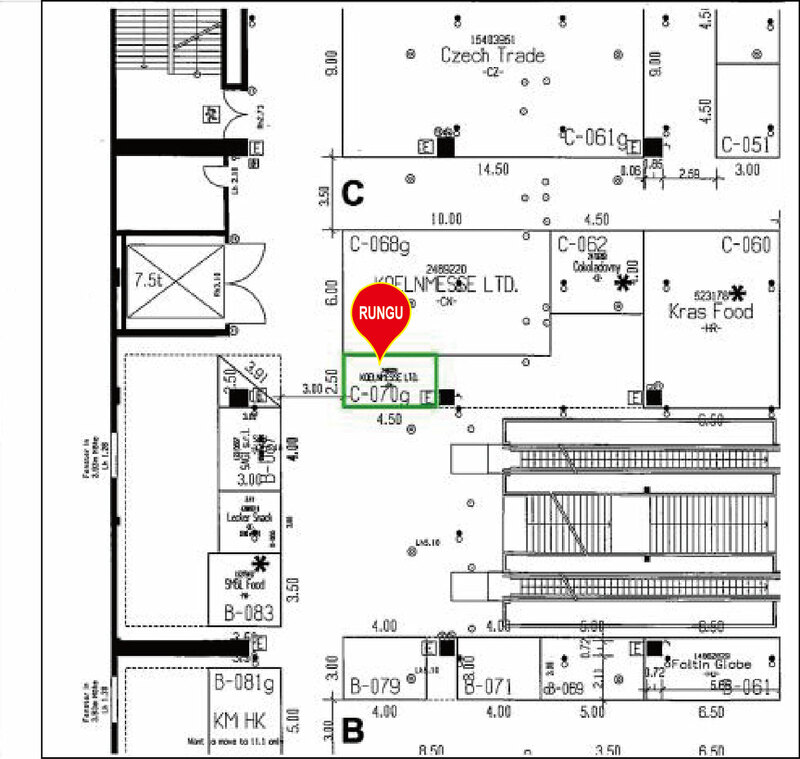 Please come and search products you love. We have many new and popular produts (New Butter Cookie, New seasonal gummy candies, New biscuits) for you. We believe there are some items suit for your market. Thank you!